Think of Miami. What do you see? The neon lights of night clubs? Beautiful sandy beaches and equally stunning people? Those are, to an extent, things that make Miami what it is. But to focus on the glitz means missing the grit — the smell of cigars hanging in the thick humid air, the workers who keep the hotels and restaurants buzzing — and the heart — security guards who will call you “mi cielo” (“my sky”) and the clerk who as she rings up your groceries will greet you like you’re her own. “Cómo te pue’ ayudar mi niña?” she’ll say. How can I help you my child? As thousands of journalists descend on the Magic City for this year’s National Association of Hispanic Journalists conference, local experts hope they will look beyond the city’s superficial allure. This place, already large but evolving through its growth, is one of the most culturally rich and vibrant cities in the country. 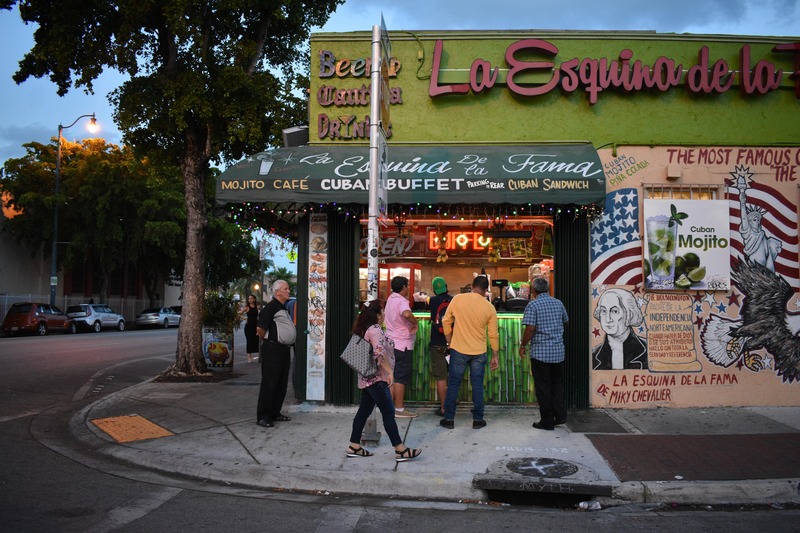 And while it might be its glamour that put Miami on the map, the city offers a diverse array of cultural experiences to visitors who take the time to look. The city’s people help create the cultural experiences, with Hispanics making up 70 percent of its people. Cuban-Americans dominate, but many residents come from Central and South American countries like Guatemala, Colombia, El Salvador, Venezuela, Nicaragua, Honduras and Brazil. Much like Chinatown in New York City, people united by culture have stuck together and created their own distinct neighborhoods. There’s Little Managua in Sweetwater, which holds the largest concentration of Nicaraguans and Nicaraguan-Americans in the country and Little Haiti, home to the largest Haitian community outside of Haiti itself. Other neighborhoods are deeply rooted in South Florida history — dating back to the 1800s — like the the Mediterranean-inspired Coral Gables and the lush, banyan-shaded Coconut Grove. Each has their own history and unique slice of Miami to offer. In these enclaves, you’ll find everything from ventanitas selling cafecitos to museums and lush tropical escapes. The sights also include murals and statues commemorating Haitian revolutionaries. Historian Paul George, who has lived in Miami for more than 60 years, said he’s seen the Latino community grow into a force. It’s this force that makes Yvonne Rodriguez, a local business owner and co-founder of Tres Lindas Cubanas, the only Afro-Latina owned cigar company in the country, proud to call the Magic City her home. Even in other Latino-dominated U.S. cities, there lacks a certain diversity to the Latino community, she said. Rodriguez — a black-Cuban — lives next door to Puerto Rican and Colombian families. It doesn’t stop there, however, there’s also burgeoning European and Asian communities that are adding to the flavor of the city. As the national economy has recovered, development in Miami has returned. Cranes dot the skyline and zoning notices are clipped to light poles, a sign of the city’s rapid growth. 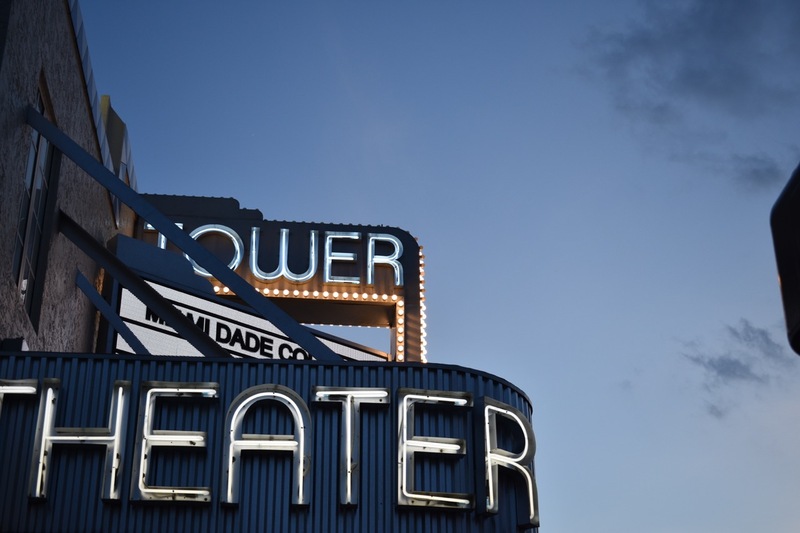 Virginia Gil, a long-time local and editor at TimeOut Miami, said she’s seen the city undergo a sort of renaissance within the past 10 years. There are more options for residents and visitors. “You don’t have to go to South Beach to have a good time. You can go to Wynwood, you can go to Coconut Grove, you can go to Coral Gables,” Gil said. “These neighborhoods are rising simultaneously and offering comparable experiences. Within the next five years, the number of people living here is expected to hit 3 million. It is the fourth largest urbanized region in the country, behind New York City, Los Angeles, and Chicago. The city is as global as it is local. It serves as a gateway to the Americas — with flights and cruises being routed through the city daily. 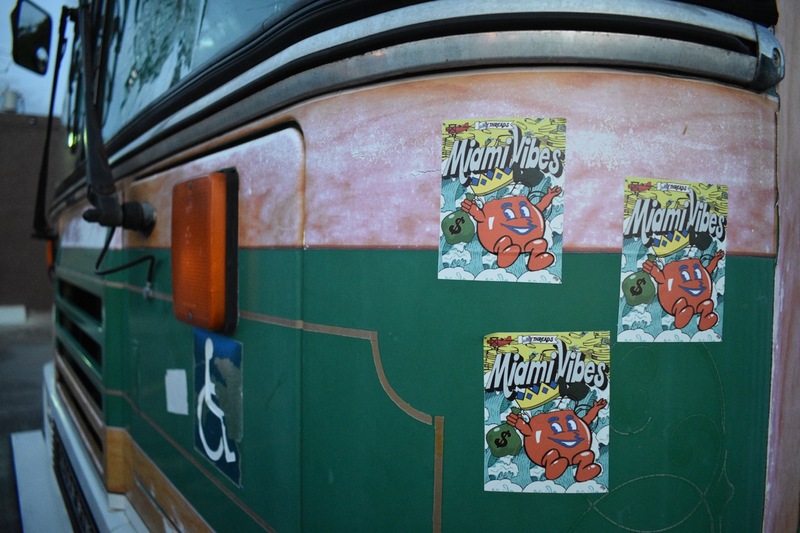 While also boasting a burgeoning local business collective that supports artists and makers, and encourages residents to “support local” with hip stickers that would seem as at home in Portland as they do in South Florida. And there’s so much more to it than beaches.